It’s a little less user-friendly, probably because we have got used to computers and iPhones. But I got used to it. So far, I love my Kindle, I just wished they had included a few free ebooks with it. Fortunately I already had some with me. This entry was posted in Uncategorized and tagged Kindle. Bookmark the permalink. ← East and SouthEast Asian Challenge-faq and Sign Up!!! Congrats on your new Kindle! I’m sure you’ll get lots more eBooks soon. 🙂 One place to download free eBooks is at Good Reads. I found some pretty good eBooks here. And the Kindle box earring holder is an absolute brilliant idea! Great job! I had to take a course for my job this weekend, and one of the women in it had a Kindle. She said she LOVES it. It does sound like a really good deal. It is. I love mine too. What a wonderful gift – I’m sure you’ll enjoy that for a long time! Happy anniversary! Congrats on the Kindle! I love the creativity with the earring holder! I guess that I am going to get left behind soon if I don’t invest in a kindle, but to be honest for the amount of time that I would need to use it, because a conventional book would be a hindrance, is very small. It is still a lovely gift and in these times when re-cycling is being thrust upon us, it is a great use of the packaging. What a great gift! Enjoy! yay! Enjoy 😀 And lol, I love the earring holder. Congrats on the Kindle. Hope you really enjoy it. 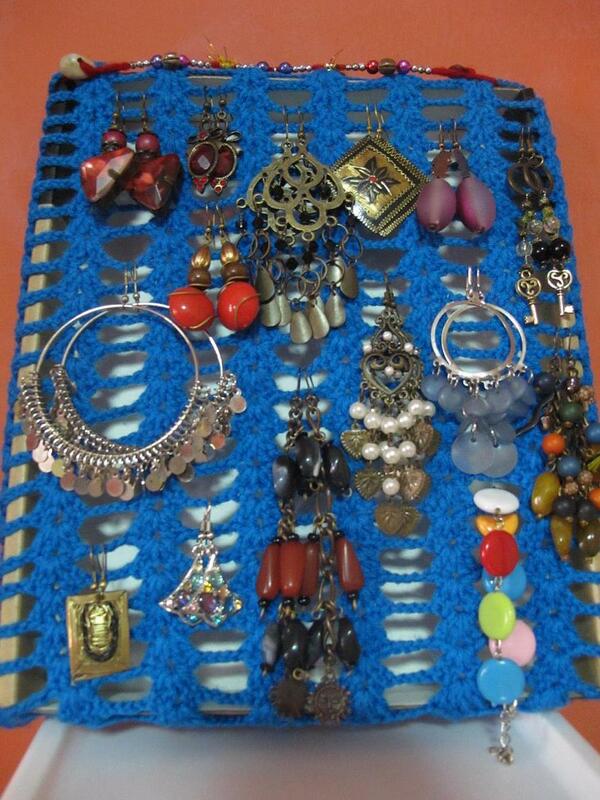 And how clever are you to make an earring holder! love your earring case lol! wow, congrats on your IPad too, it’s a cool device 🙂 I bet you can ebooks just fine on it. Ooh, Kindle! I was kind of opposed to them until my friend showed me his – Now I really like them and want one. heheh! Happy Anniversary! I love your earring holder 😀 And you have some gorgeous pairs there, hun! Look forward to seeing how you like your Kindle. 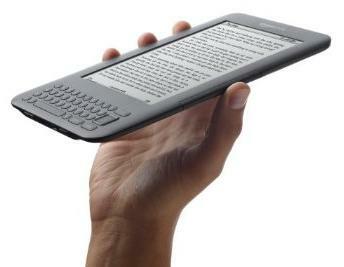 I don’t have an ereader yet and am not sure I want one. Maybe you’ll convince me I need one. Love your very practical earring holder! Enjoy your Kindle! I love mine so much. And turning the box into an earring holder is a brilliant idea!